MindCORE seeks to recruit outstanding postdoctoral researchers for our Research Fellowship for Postdoctoral Scholars. 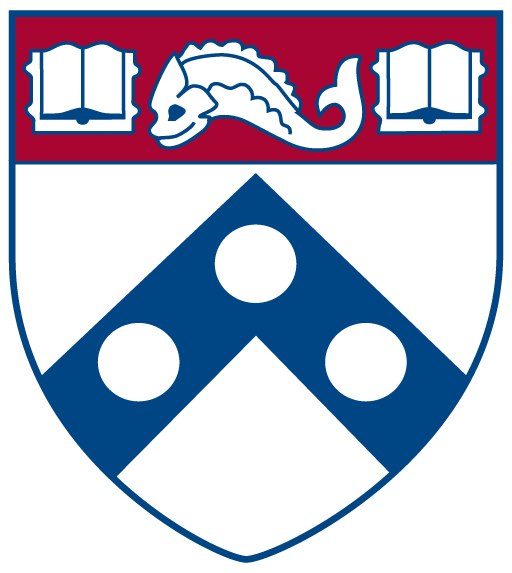 Housed within the School of Arts and Sciences of the University of Pennsylvania, MindCORE is an interdisciplinary effort to understand human intelligence and behavior. Designed for individuals who have recently obtained a PhD degree in psychology, linguistics, neuroscience, philosophy or other cognitive science discipline, the MindCORE Fellowship is a springboard for young researchers as they establish their own research program. Fellows are also encouraged to pursue collaborative research with faculty working across disciplines at Penn. Fellows receive a competitive salary and health insurance plus a modest research budget. Fellows also benefit from access to the greater community of academics including visiting scholars plus leading research facilities equipped with cutting-edge instrumentation all on an urban campus in a vibrant city. Fellows are invited to join regular working group meetings within their field plus career development workshops aimed at young researchers, and will be provided with a mentoring committee. Funding is provided in one-year terms renewable for up to three years. We are no longer accepting applications for this position. Please check back for future opportunities.